West Brom’s shock win at Old Trafford means Manchester United’s rivals Manchester City cannot be caught at the top of the Premier League. 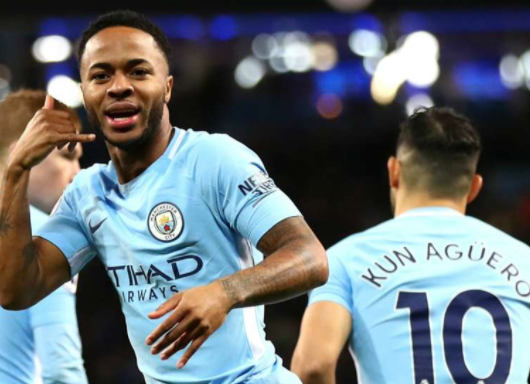 As a result, Manchester City have been crowned Premier League champions after their rivals Manchester United slumped to a shock 1-0 home loss to struggling West Brom on Sunday. City missed the chance to claim the title last weekend when they let a two-goal lead slip at home to United, Paul Pogba scoring twice in a stunning comeback win for Jose Mourinho’s men.